Want to code with us? Check our latest events on facebook! 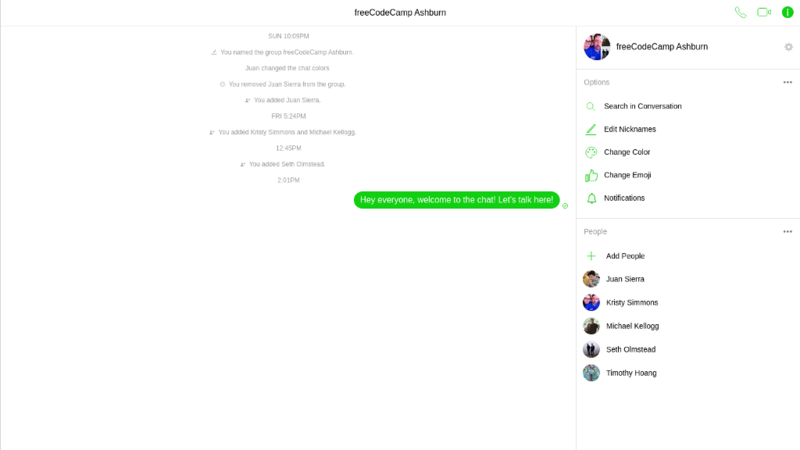 The single fastest way to connect with us on is Messenger! Messenger is easy to access and the primary medium where FCCA members keep in touch! Come hang out with us for code, coffee, and socializing! Stay for as little or as long as you like! Message us on Messenger if you get lost! Want to contribute to projects for our group or start something? Talk with Tim or Juan on messenger or at events! 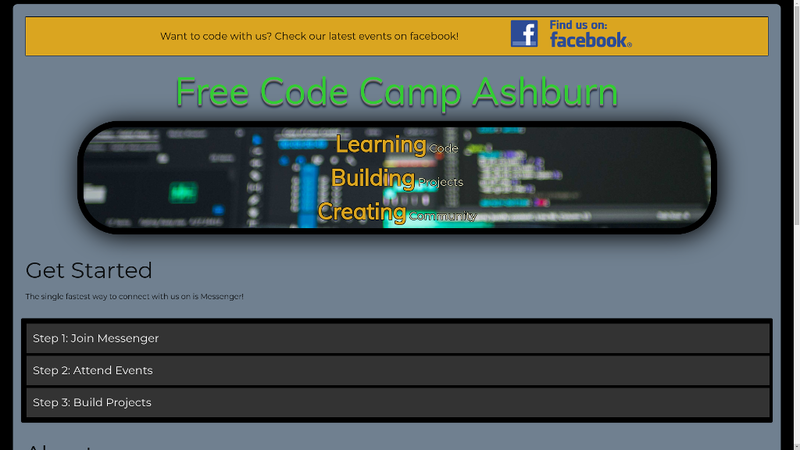 We are a local, organized group of aspiring developers who strive to learn by working together. 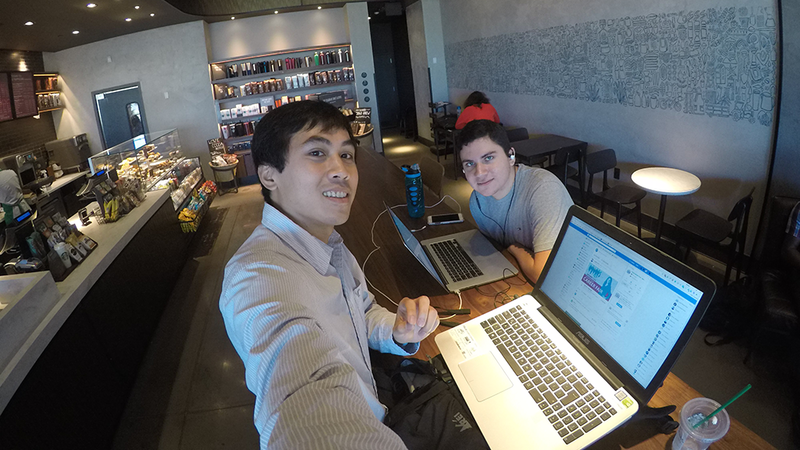 We code together at Starbucks on the weekend and go to web development events. We communicate through a Facebook app called Messenger.